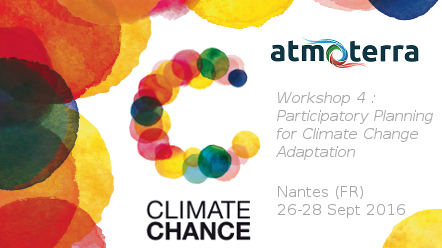 In the lead up to the UN Secretary-General’s Climate Summit and the UN Climate Change Conference (COP21/CMP11) to be held in December 2015, ATMOTERRA committed to align with the Caring for Climate Business Leadership Criteria on Carbon Pricing over time. The Business Leadership Criteria on Carbon Pricing comprise three distinct but overlapping dimensions: integrating carbon pricing into long-term strategies and investment decisions, responsible policy advocacy, and communication on progress. All three dimensions of the criteria are aligned with limiting the increase in global mean temperature to 2° C above pre-industrial levels. 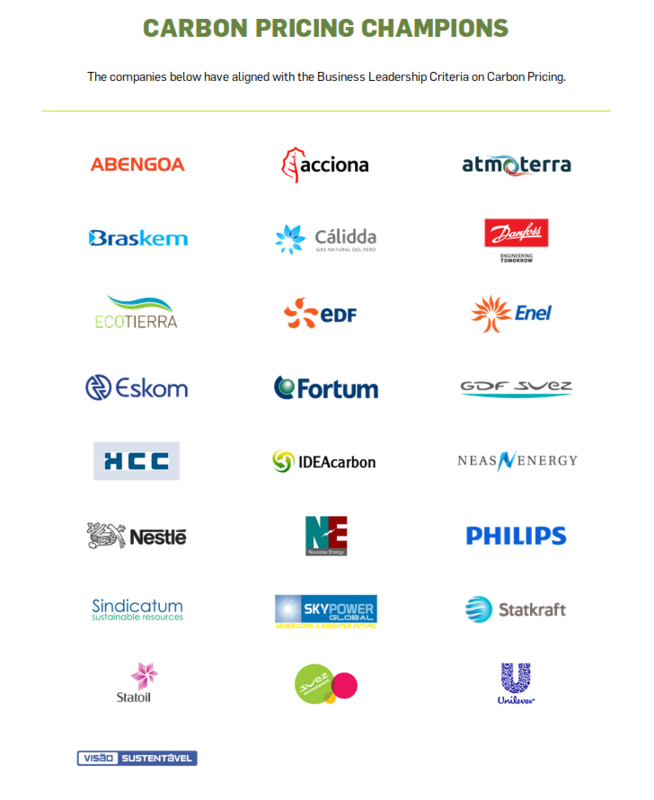 Like Atmoterra, a growing number of business leaders are supporting carbon pricing as an effective way to incentivize low-carbon growth and lower greenhouse gas emissions. Atmoterra understands the power that a strong, consistent economic signal can have in shifting investment toward clean energy, and we are encouraging others in business and Government to join us. Caring for Climate seeks to mobilize a critical mass of companies around the world to demonstrate leadership on climate action and to become responsible advocates in global and local policy discussions in support of a global climate change agreement to be reached by COP21/CMP11 in 2015. In the lead up to the UN Secretary-General’s Climate Summit and the related UN Private Sector Forum, the UN Global Compact together with UNEP and UNFCCC secretariat as Caring for Climate partners – CDP, The Climate Group, UN Foundation and Principles for Responsible Investment – are calling on companies to demonstrate leadership in pricing the cost of carbon emissions as a necessary and effective measure to tackle climate change. 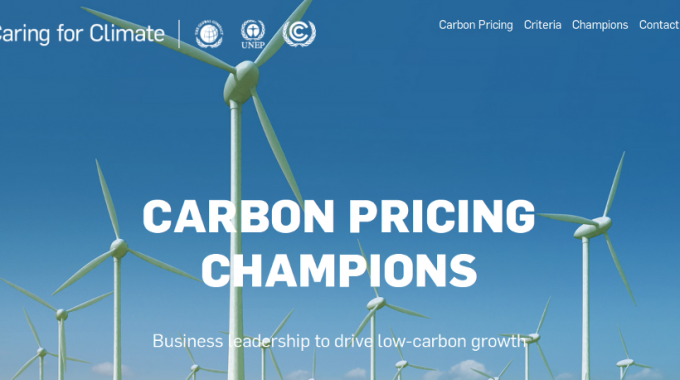 The Business Leadership Criteria on Carbon Pricing have been developed to inspire companies to reach the next level of climate performance, and to give recognition to businesses that are at the forefront of advocating for a price on carbon. The Business Leadership Criteria complement a Statement on Putting a Price on Carbon developed by the World Bank Group and other partners to call for countries and companies to demonstrate strong global support and action toward pricing carbon. For us, our values are anchored in the way we work and live and we must take practical measures every day to deliver our work according to these values. We believe that pricing the cost of carbon emissions is a necessary step to tackle climate change and achieve the 2° C global target, while aiming for a zero carbon world by the end of the century. We believe that putting a price on carbon would facilitate the long term financial investments required to develop and deploy low-carbon technologies on a larger scale and at a lower cost. We also consider that this would significantly benefit to emerging countries by drawing international funds towards sustainable projects globally. Even if climate change is a global issue that needs to be dealt globally, we, at the company and individual levels, must take practical steps to tackle climate change. 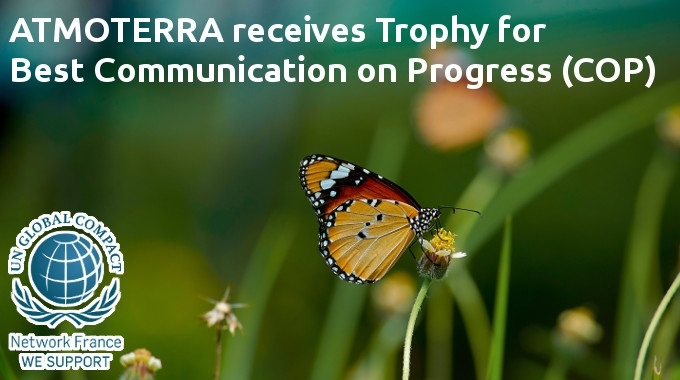 As an environmental consultancy, ATMOTERRA recognizes that not only direct greenhouse gas (GHG) emissions from our operations should be considered but also emissions from our client’s operations. By considering the true environmental and social cost of carbon, we are able to make appropriate decisions to prevent, reduce or mitigate GHG emissions. 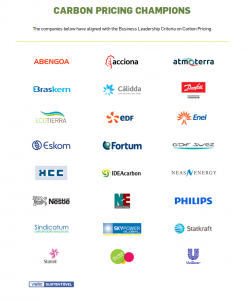 to align with the UN Caring for Climate Business Leadership Criteria on Carbon Pricing. We are also committed to regularly update this statement and the associated measures (COP) while publicly communicating these engagements through our website and other appropriate channels.